Of all the skin conditions that lead consumers to seek solution, acne is, by far, the most common. A chronic, inflammatory disease of the pilosebaceous units (hair follicles and their sebaceous gland) of the face, neck, shoulders and upper trunk, acne affects between 40 and 50 million people in the United States alone. Acne results when one or more of the following conditions are present in an individual: abnormally “sticky” skin cells, production of excess sebum (skin oil), prevalence of the bacteria that causes acne (Propionibacterium acnes), or inflammation. 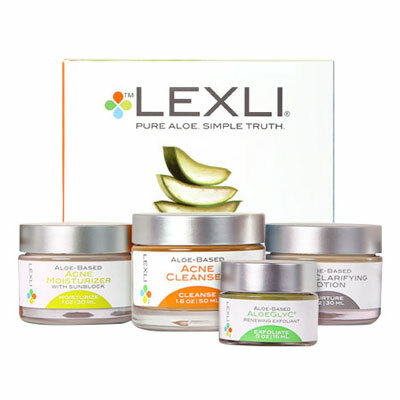 Most acne solutions address just a single cause of the condition. The acne solution formulated by Dr. Abdullah, however, addresses all four causes – making it the most comprehensive and potent acne solution available.